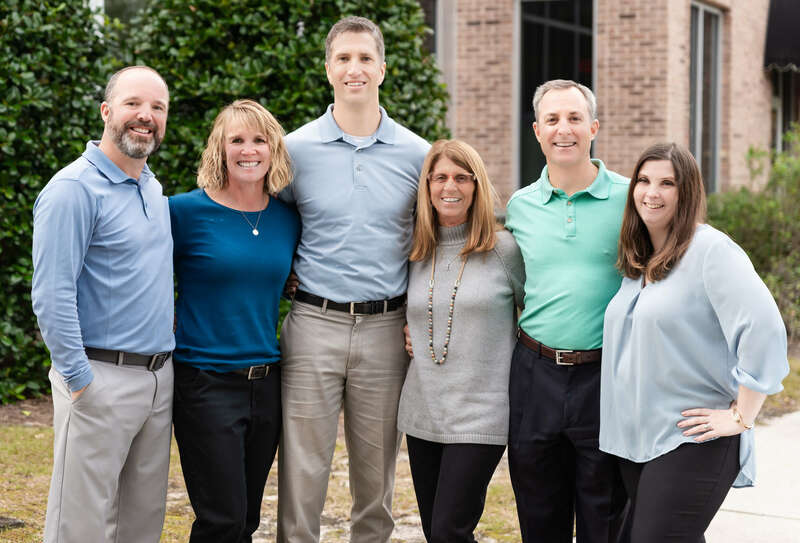 Our highly trained staff, consisting of licensed physical therapists and certified/licensed athletic trainers has over 80 years of combined experience to help you get back to work, play and life. 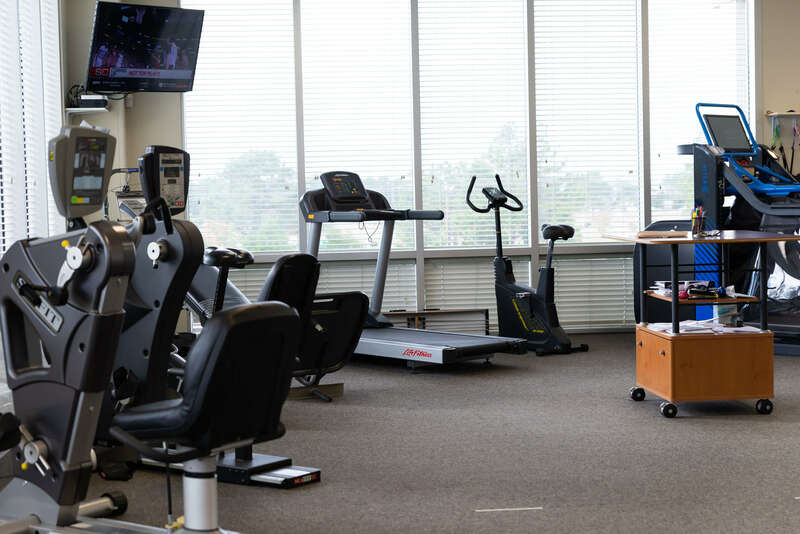 Staying on the cutting edge of rehabilitation, our staff participates in numerous continuing education seminars to ensure we provide our patients with the latest in rehabilitation techniques and philosophies. 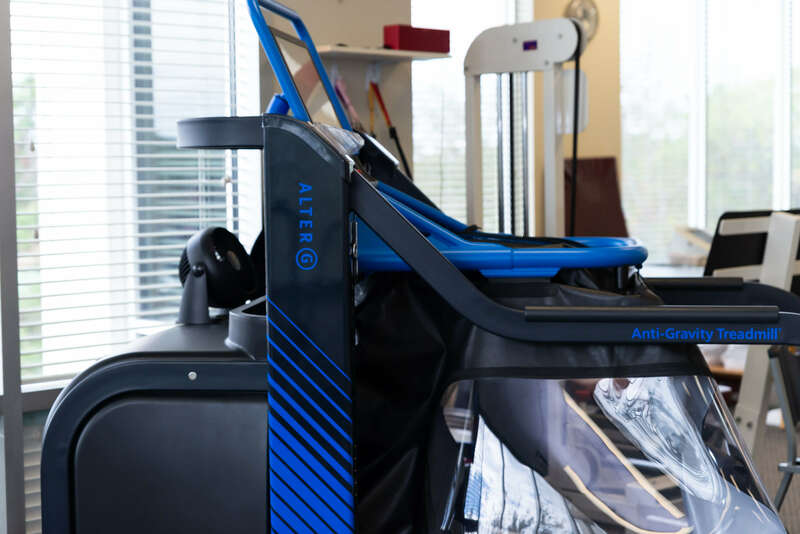 We are proud to be one of the few clinics in the region where the entire staff utilizes Mechanical Diagnosis and Therapy (MDT), also known as the McKenzie Method. MDT is one of the most effective and research-supported approaches to treating musculoskeletal disorders. 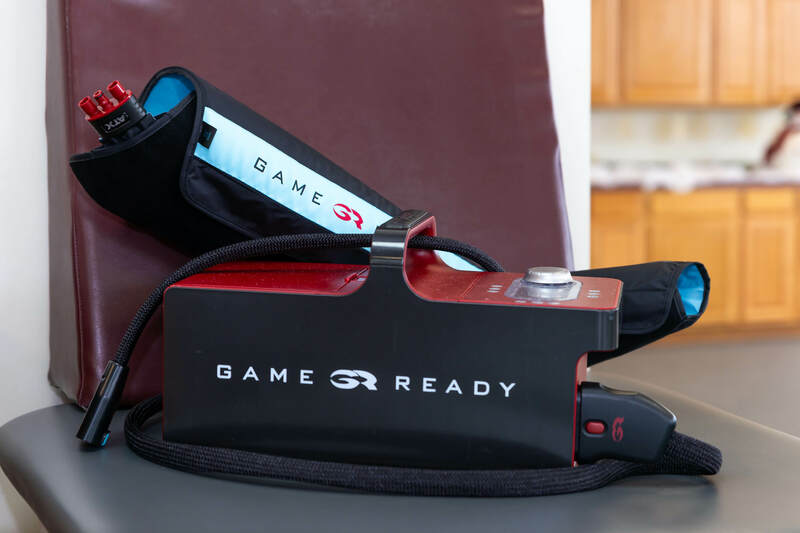 Our staff places a strong emphasis on patient education and provides effective self-care techniques for our patients in order to quickly achieve the specific goals of each patient and to maximize function. We are well trained in the use of modalities and manual therapy and use these techniques when indicated to accelerate the healing process. 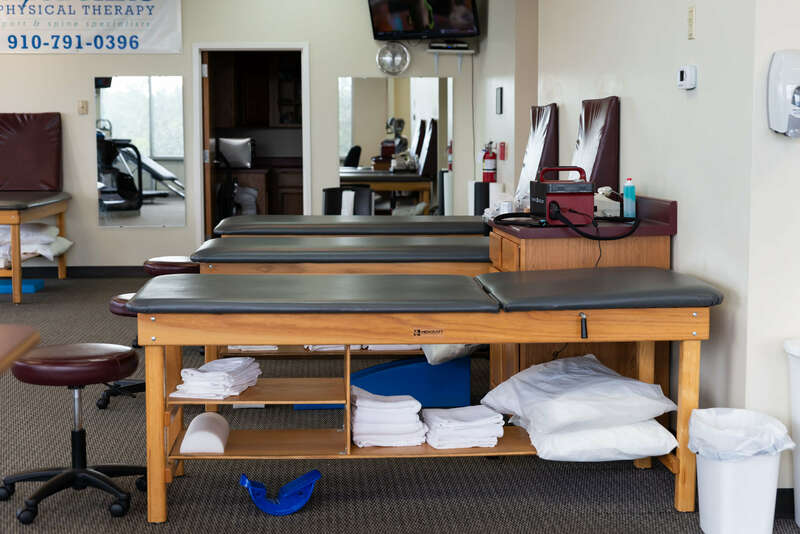 Our therapists strive to empower the patient in order to maximize patient independence and minimize the number of visits to physical therapy. We hope you will entrust Shoreline PT with your care. To enrich the lives of others by promoting wellness, encouraging independence and maximizing potential, allowing individuals to actively pursue a lifestyle of function and freedom. At Shoreline Physical Therapy, we strive to honor and glorify God through our work. We respect individual needs and differences and choose to humbly serve others. We value standards of excellence to provide cost-effective, superior care for our customers.